Home Unlabelled HOW GET RID OF HEADACHES IN ONLY 5 MINUTES WITHOUT ANY PILLS OR MEDICATIONS! 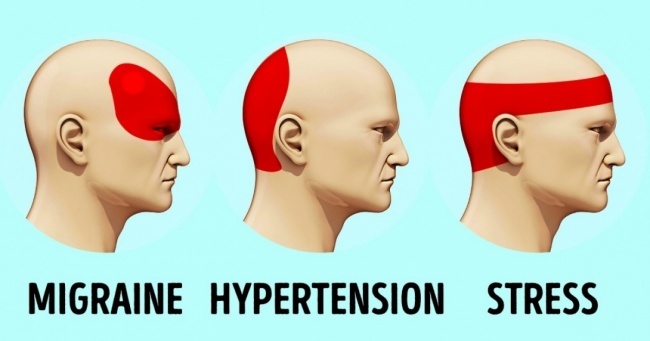 You should also know that there are many alternative ways of relieving headaches, and one of them is acupressure. Acupressure is an ancient form of massage that relies on putting pressure on certain points in the body that results in pain relief. 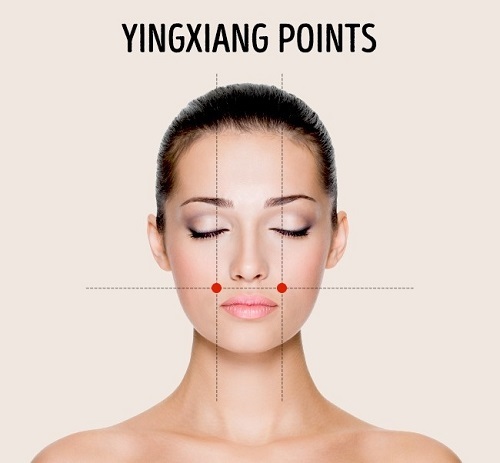 The Yintang point, also known as the third eye point, is located between the eyebrows on the area where the bridge of the nose goes to the front. The same point can also eliminate eye fatigue. This point lies at the base of the inner edge of the eyebrows. 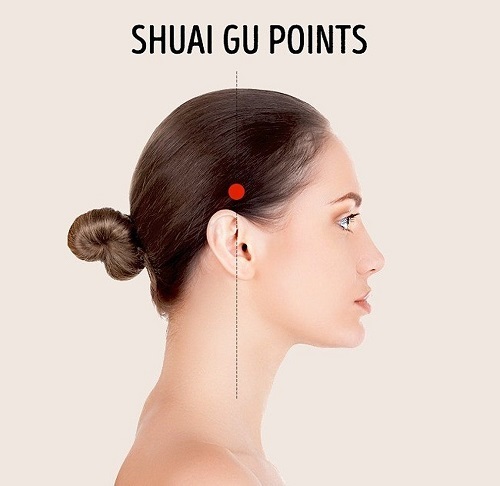 Massaging this spot can also relieve nasal secretion and improve visual acuity. This point is located on both sides of the nostrils in eye height. Find the dimple below the cheekbones and massage it to relive headaches, toothache and stress. The Tian Zhu points lie on the middle part of the back of the head between the ear and at the beginning of the spinal column. 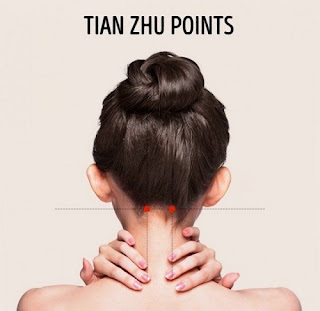 Massaging these points can relieve headaches, eye and ear pain, nasal congestion and migraines. These points can be found 2-3 cm. from the beginning of the hairline around the temples. They are lying in small pits – apply pressure to this area to relieve your headaches and eye fatigue as well. 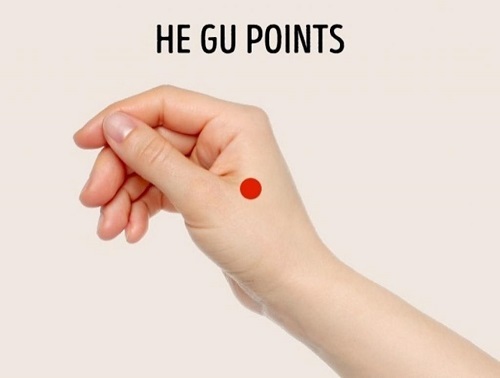 These points are present between the thumb and index finger on the hand. Massaging them can relieve headaches, back pain, toothache, and tension in the neck muscles.